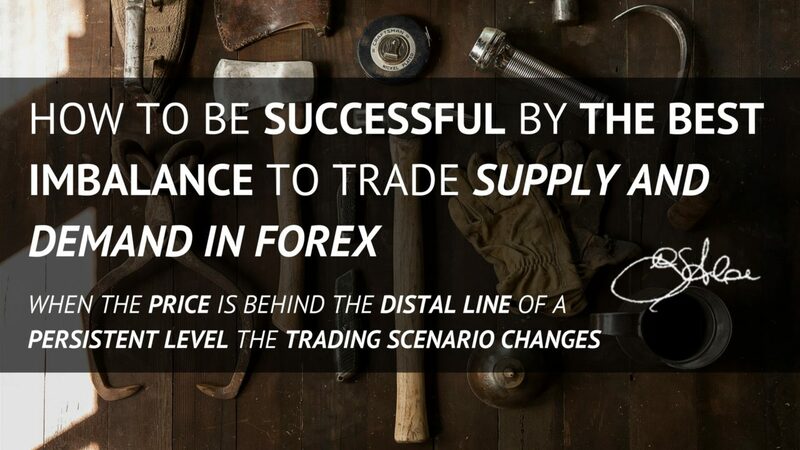 How to be Successful Trading the Best Imbalance by Supply and Demand in Forex. How to identify Supply and Demand in Forex. Supply and Demand Imbalance.